If you’re thinking about doing full-time van life or building a conversion van, the first step is to figure out which van will be best for your van conversion. For the purpose of this blog we will be comparing the high roof versions of the Mercedes Sprinter and Ford Transit van. Do you plan on selling your van conversion in the future? Mercedes Sprinters hold their resale value much better than a Transit van. SHOULD YOU BUY A NEW VAN OR A USED VAN?  If you buy a new van, you will end up spending more upfront and you will take the hit on depreciation as soon as you drive off the lot since the van will no longer be “new.” With that said, there are better deals on financing a new van versus a used van. Want floor plans for your van conversion? Check out the Van Guide Bundle complete with the Van Starter Guide and Van Layout Guide. You’ll get dimensions, renderings and helpful tips for your van build. For most people choosing a van often comes down to availability and price. Used Sprinter Vans in good condition with low mileage often sell within a day of listing, so they can be hard to get unless you are looking every day. That’s why many opt for a Ford Transit - they are easier to find and often have a lower sticker price. 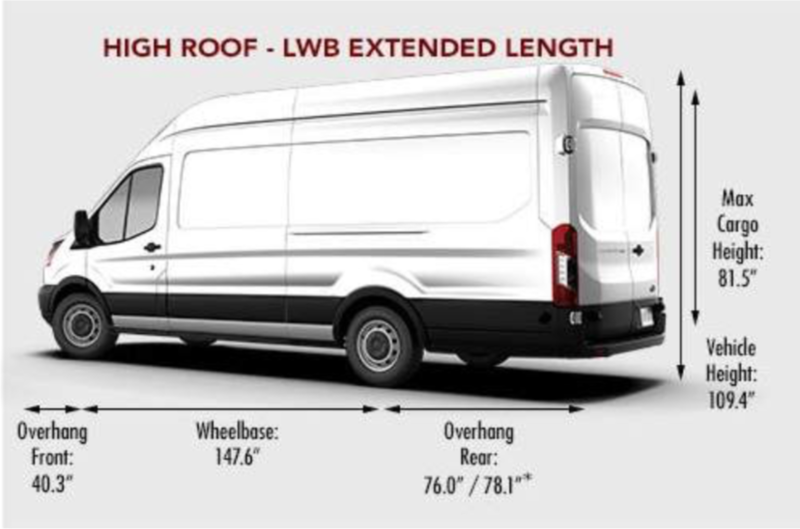 A new Mercedes Sprinter Van starts at $40,000 while a new Ford Transit high roof starts at $38,000. 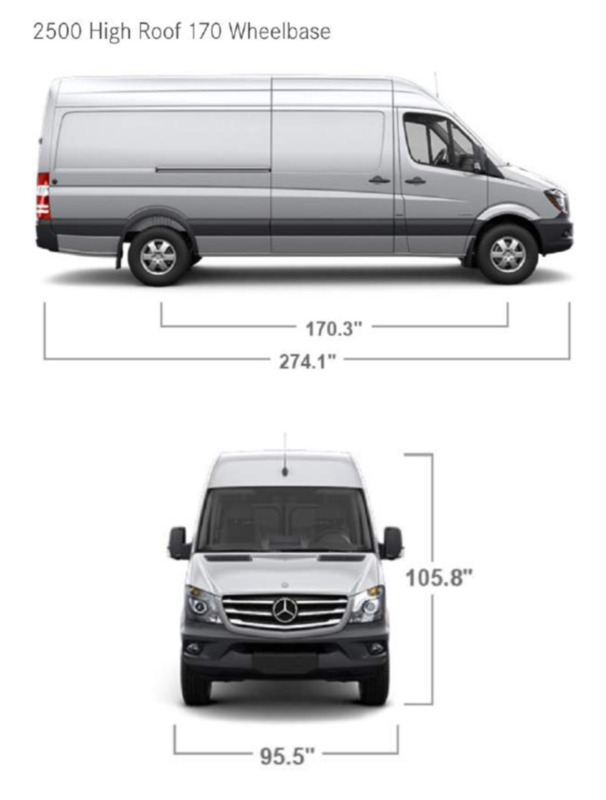 Interior Cargo Length = 193.9"
Interior Standing Height = 81.5"
Interior Cargo Length = 143.7"
Interior Cargo Length = 172.2"
144 vs. 170 Mercedes Sprinter - which one is better for a van conversion?